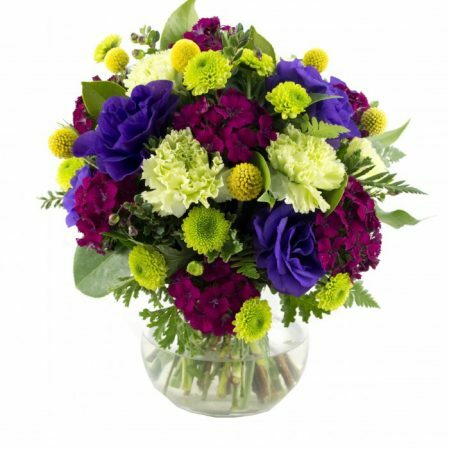 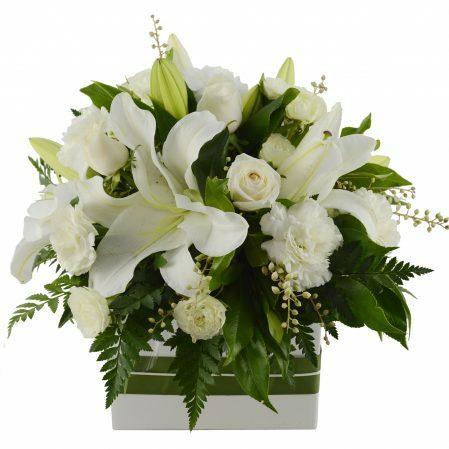 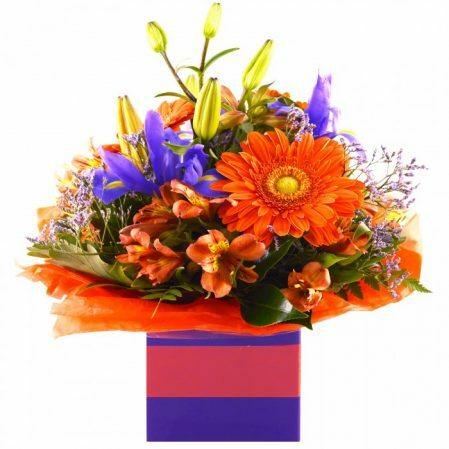 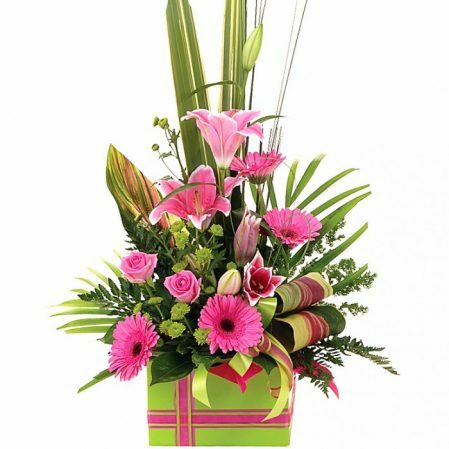 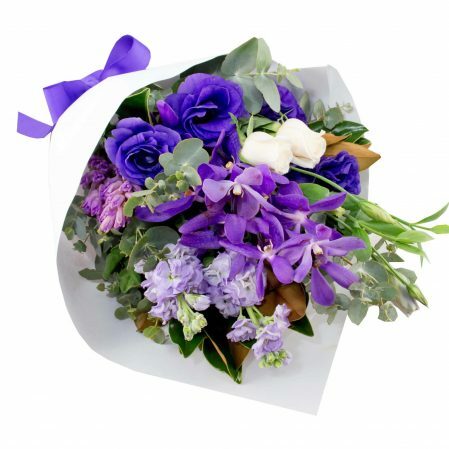 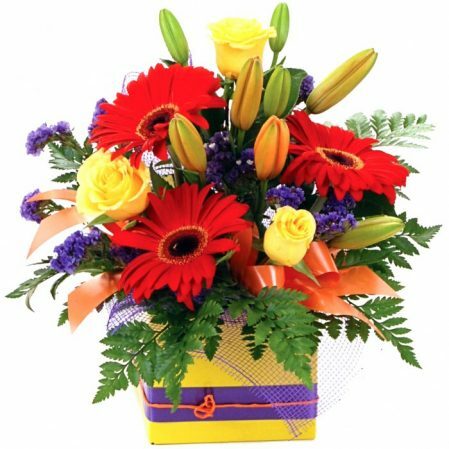 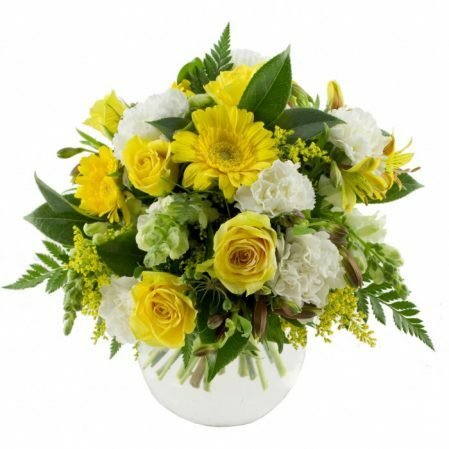 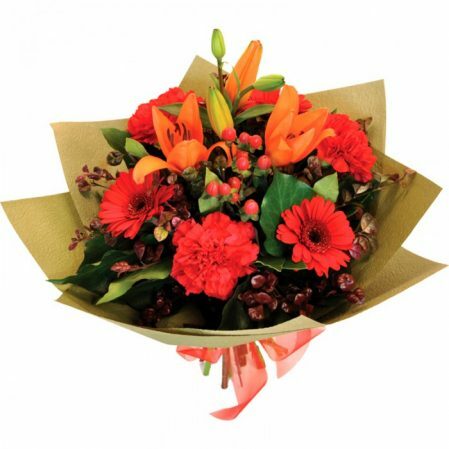 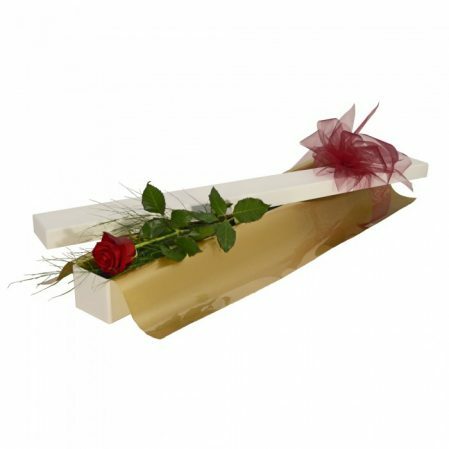 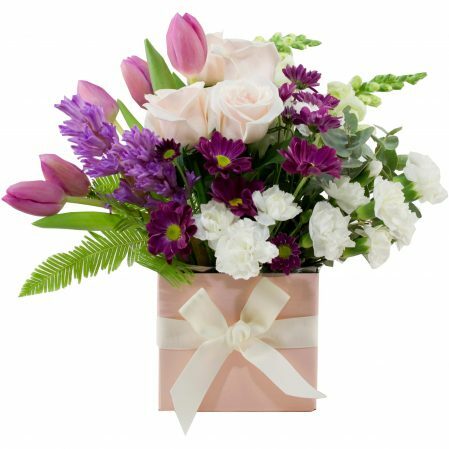 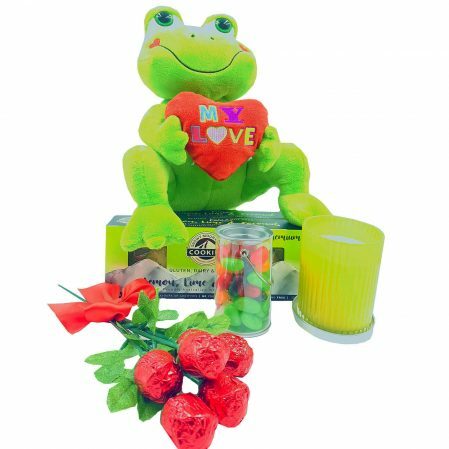 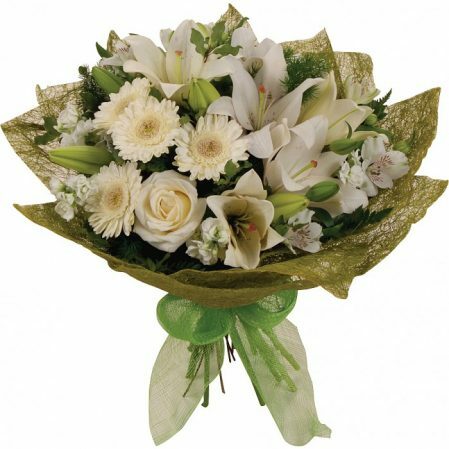 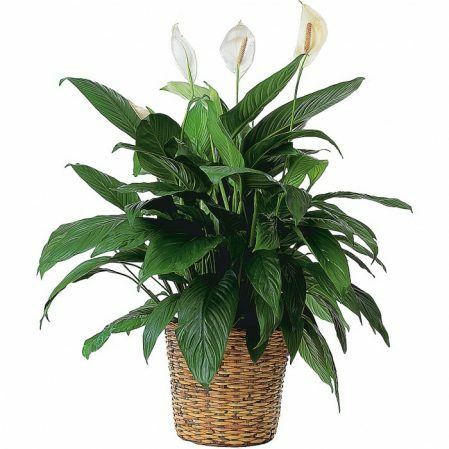 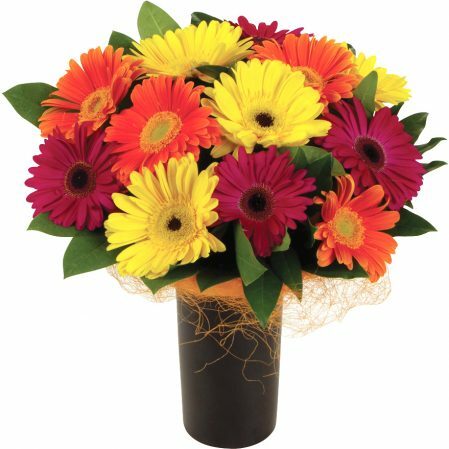 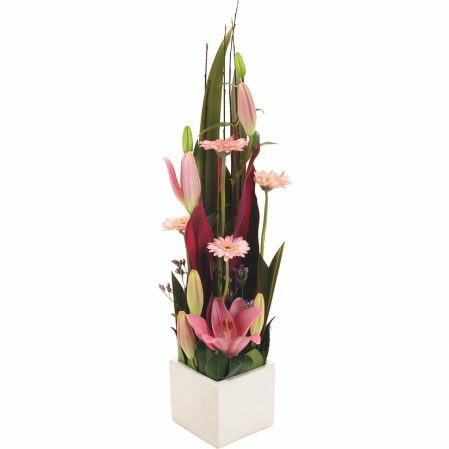 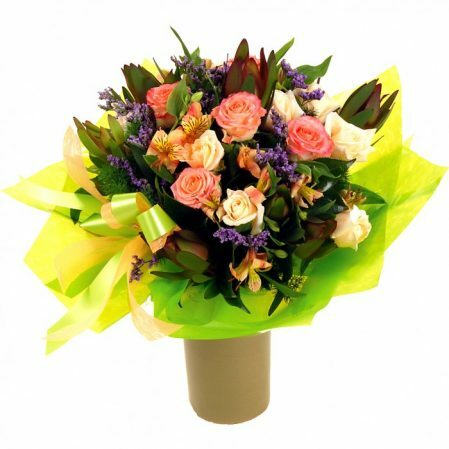 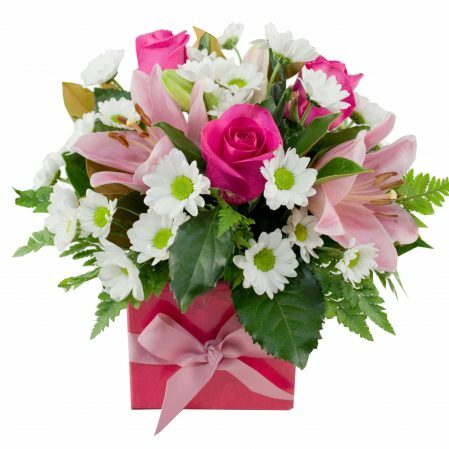 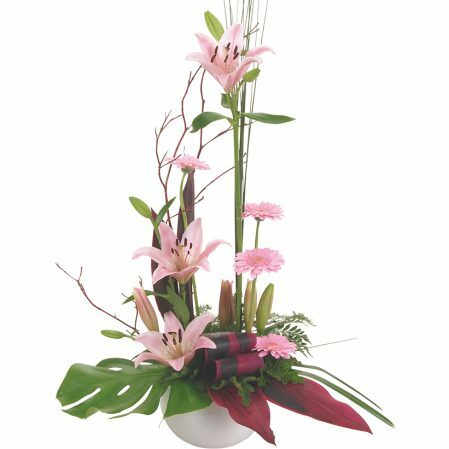 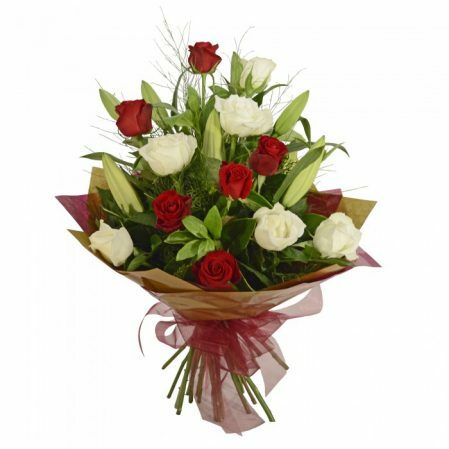 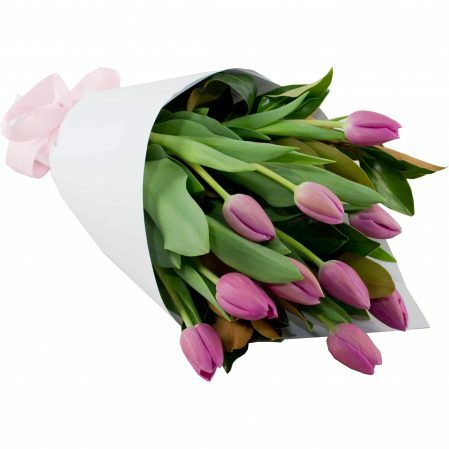 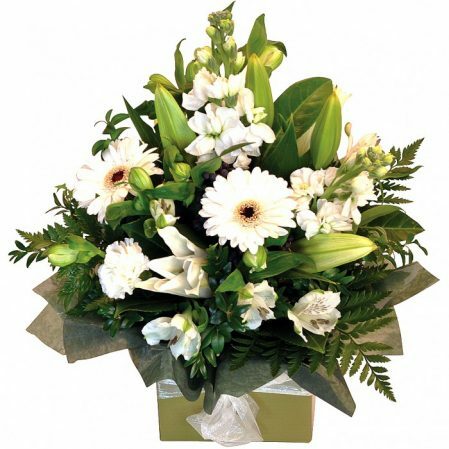 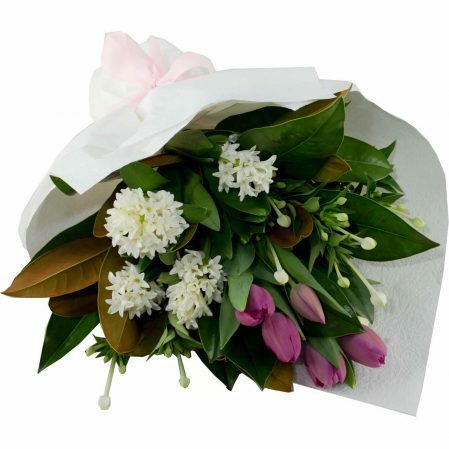 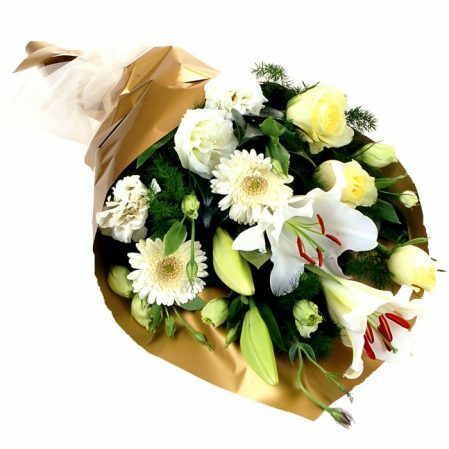 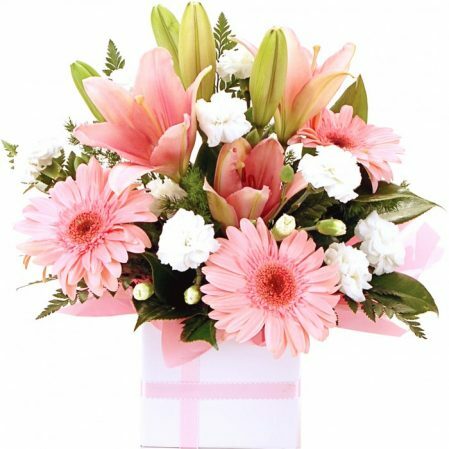 Send Flowers today Gosford for same day flower delivery by a florist in Gosford, prices include delivery, the cut-off time is 2pm – Monday to Friday for all flower delivery to Gosford and nearby areas including flower bouquets, roses and flower arrangements. 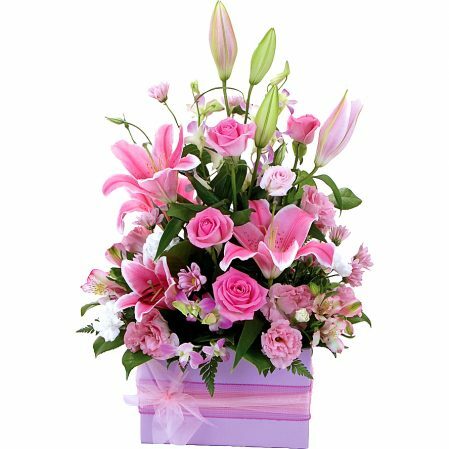 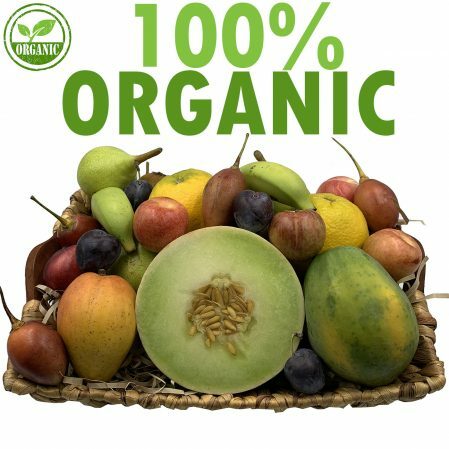 Please order by 10am on Saturdays. 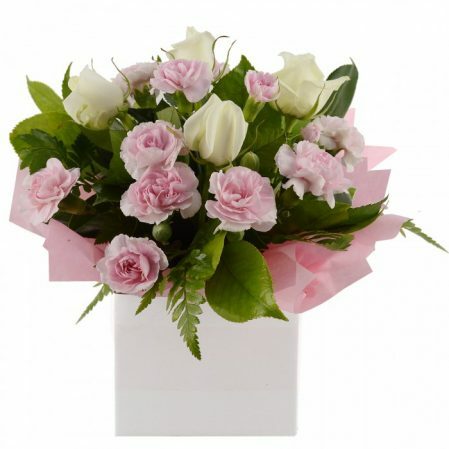 We are sorry but our Gosford Florists do not deliver flowers on a Sunday. 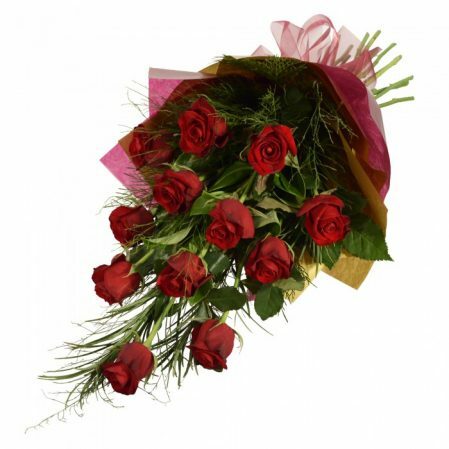 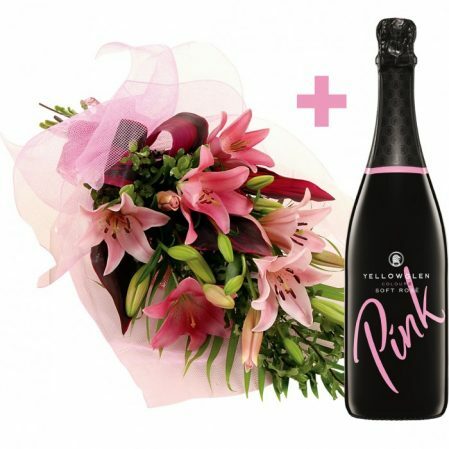 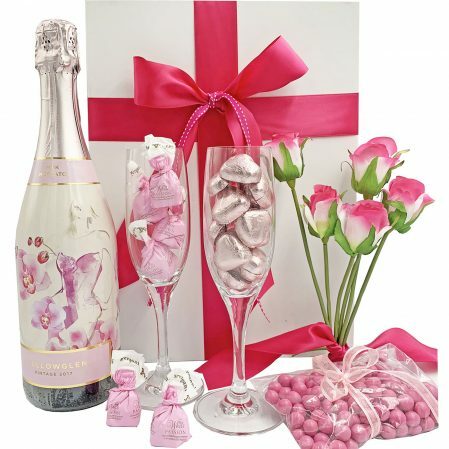 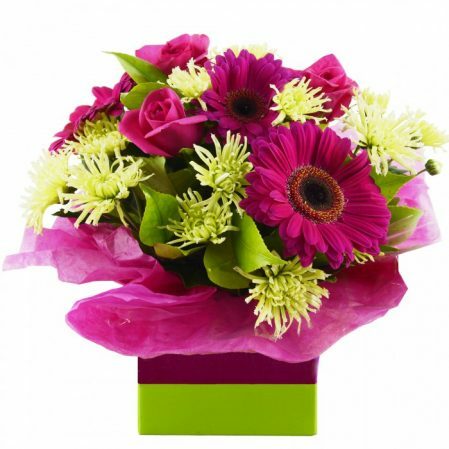 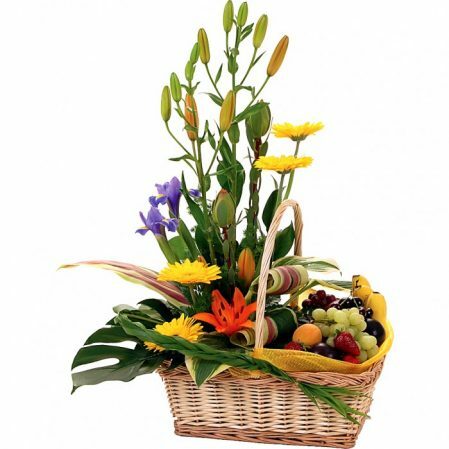 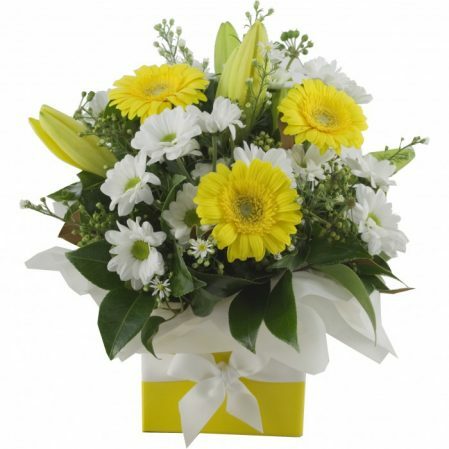 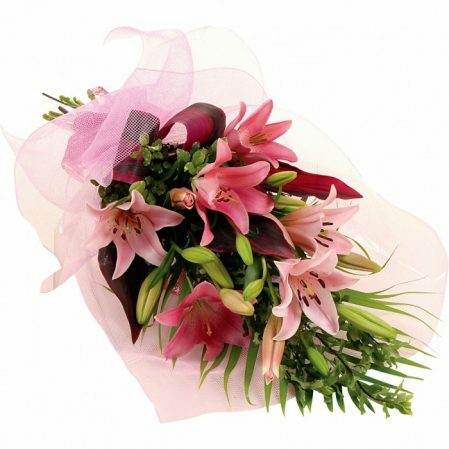 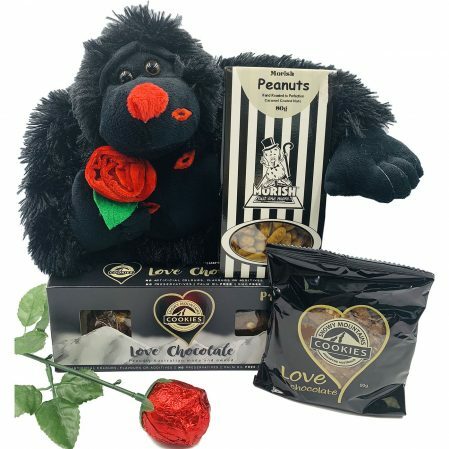 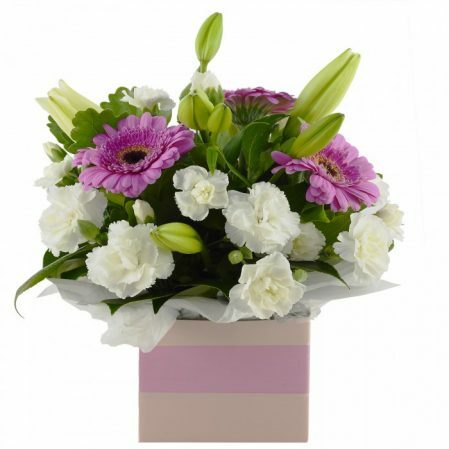 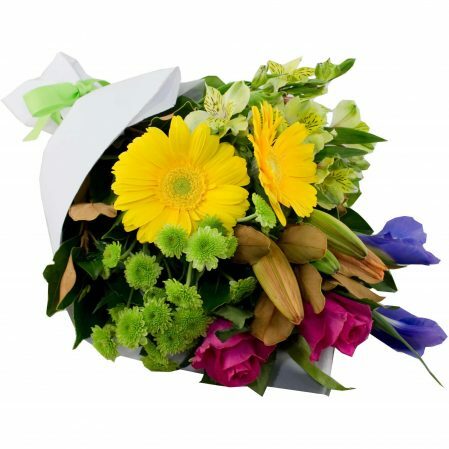 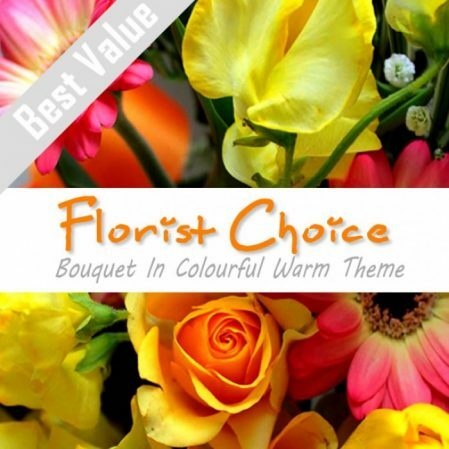 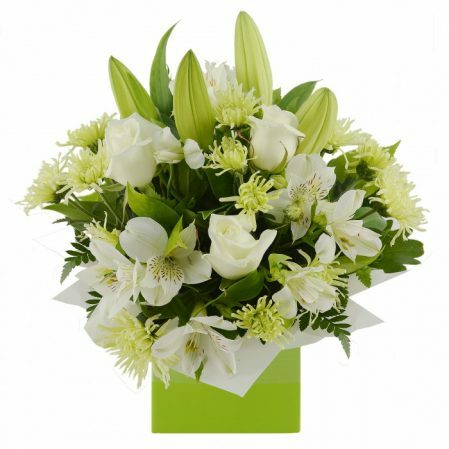 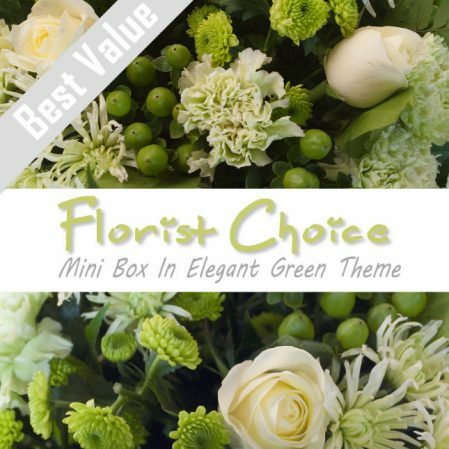 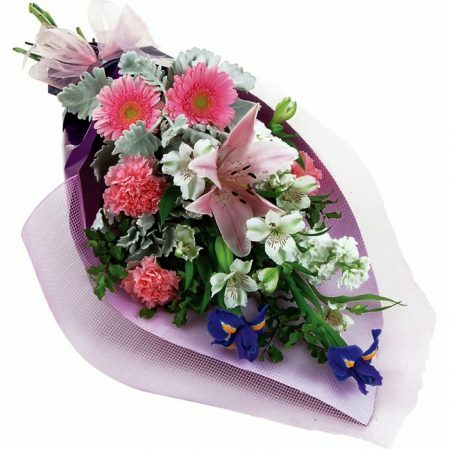 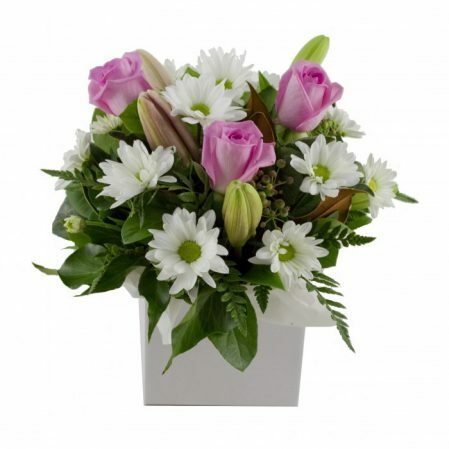 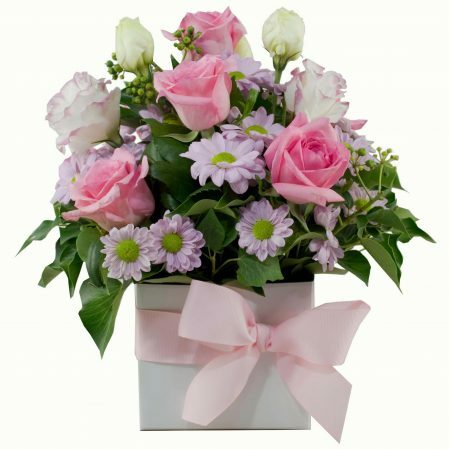 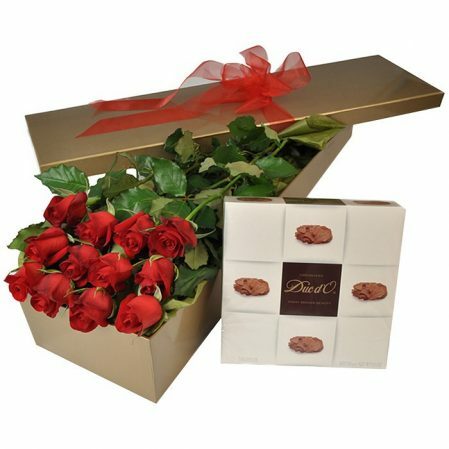 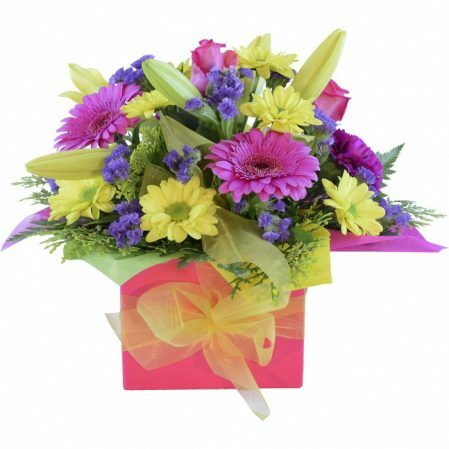 Popular occasions for Gosford are birthday flowers and get well flower arrangements.